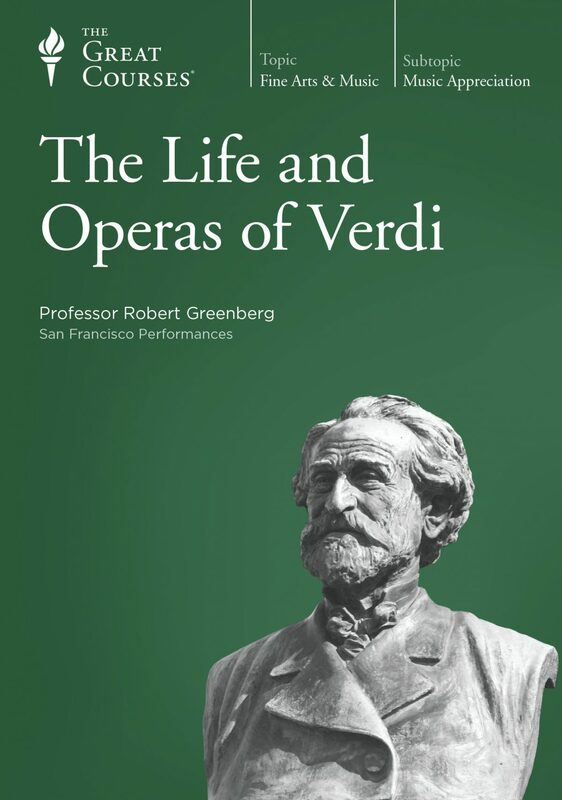 Giuseppe Verdi (1813–1901) is still the most popular composer in the 400-year-old history of opera. 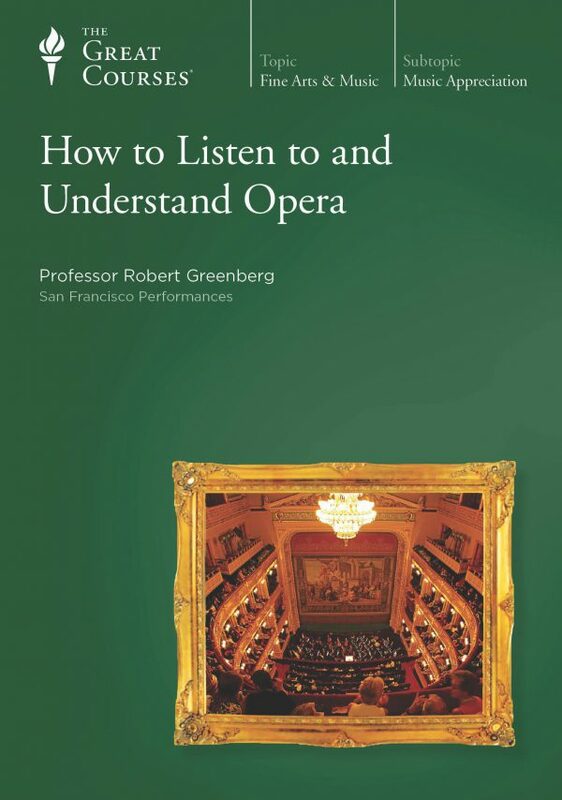 His operas are produced more than any other composer's, and one (admittedly unverifiable) source claims that his La traviata (1853) has been staged live somewhere around the world every evening for the past 100 years. 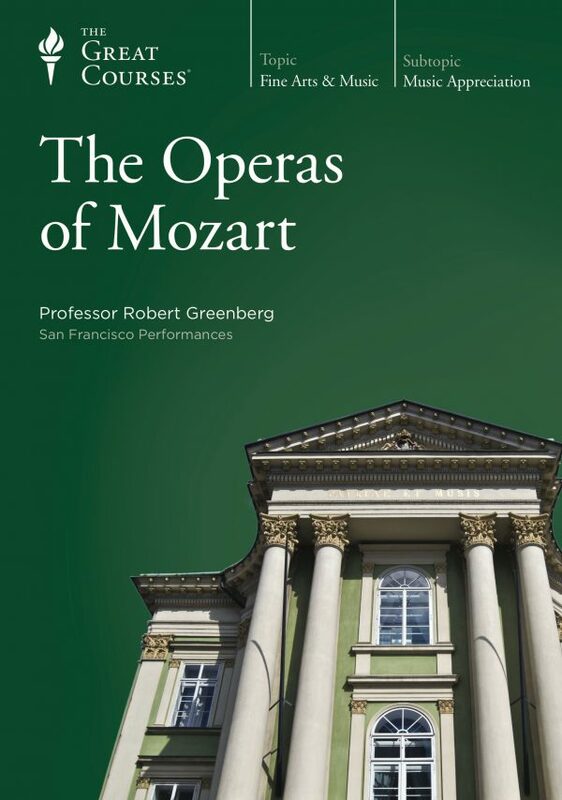 In this 32-lecture series, Professor Robert Greenberg explores both famous and not-so-famous Verdi operas, his Requiem Mass of 1874 – his one great concert work; his early songs; and his very last composition, the Stabat Mater. 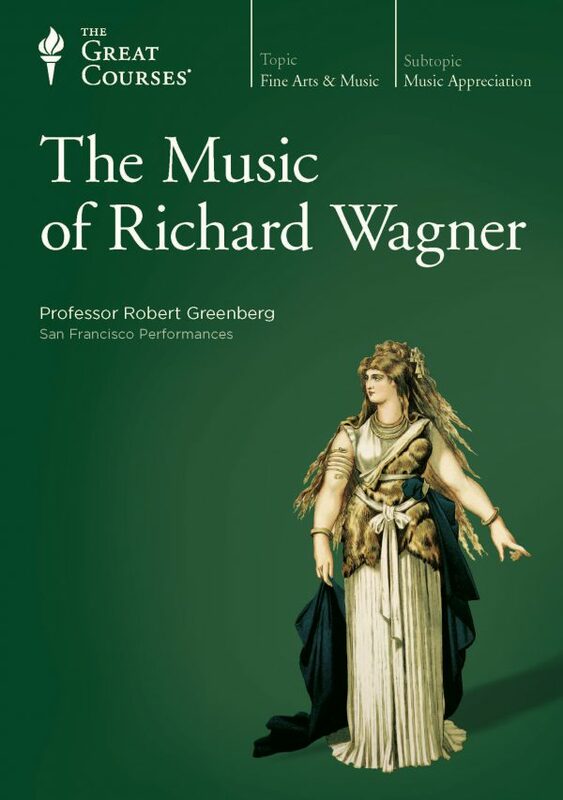 Trace his development from a more or less conventional composer of operas in the traditional Italian bel canto (“beautifully sung”) style to a creator of truly innovative musical dramas in which the power of music to intensify and explore human emotion is exploited to the fullest degree.